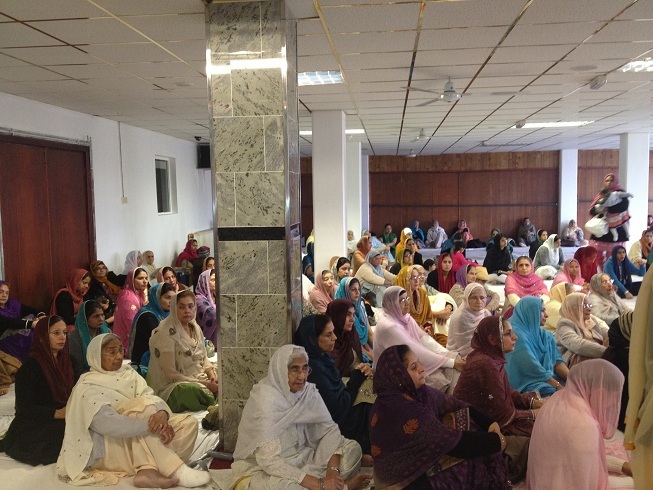 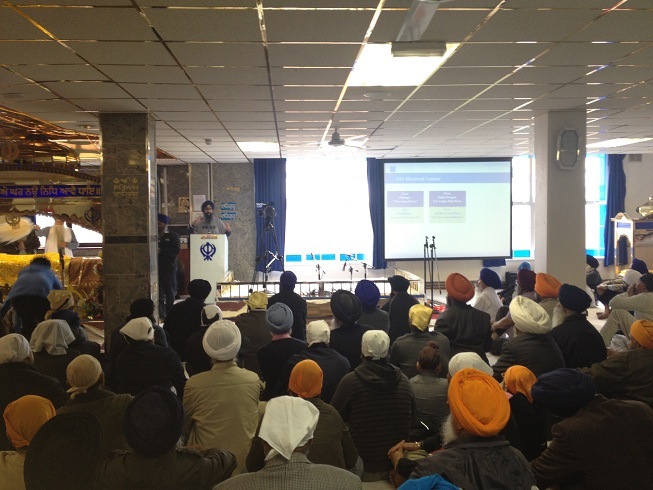 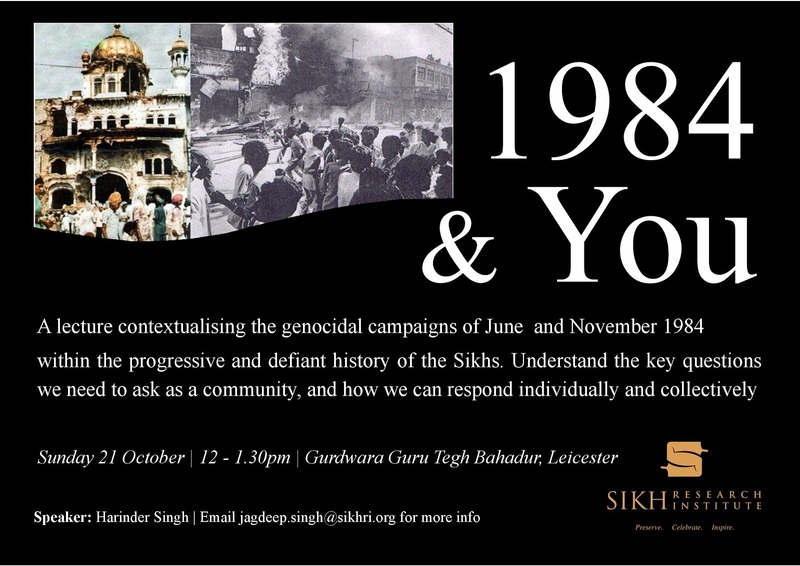 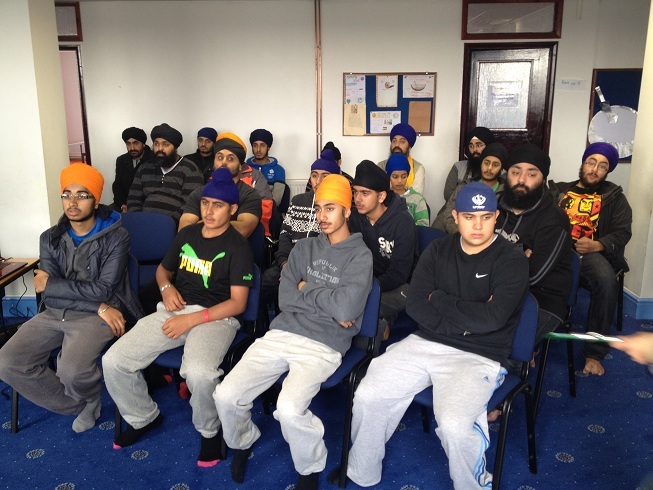 Leicestershire Sikh Alliance: EVENT PICS: "1984 & YOU" - How can YOU as an individual respond? 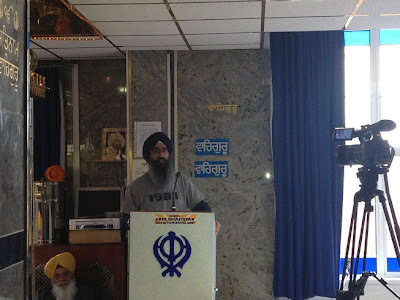 EVENT PICS: "1984 & YOU" - How can YOU as an individual respond? The Sikh Research Institute in partnership with Guru Tegh Bahadur Gurdwara, present a lecture contextualising the genocidal campaign of June and November 1984 within the progressive and defiant history of the Sikhs. Understand the key questions we need to ask as a community, and how we can respond individually and collectively. 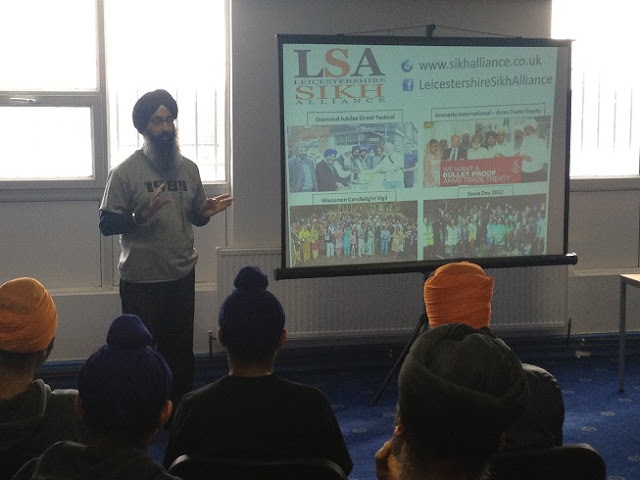 The Leicestershire Sikh Alliance (LSA) is a community based body which provides the Leicestershire Sikh community with a shared and united platform from which to operate. 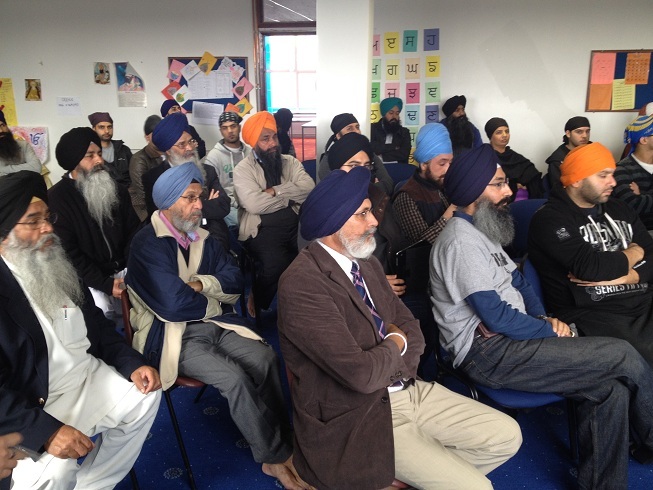 A community based body which provides the Leicestershire Sikh community with a shared and united platform from which to operate. 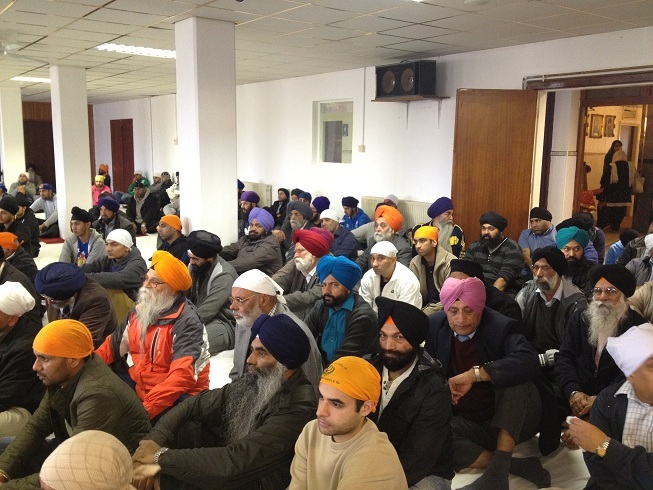 Copyright © 2012 Leicestershire Sikh Alliance.